The First Data FD100 combines performance, security, reliability and ease of use into a low-cost, feature-rich all-in-one terminal solution. The First Data FD100 Encrypted for global,machine combines performance, security, reliability and ease of use into a low-cost, feature-rich all-in-one terminal solution. Delivering high-quality transaction processing, the FD100 uses the latest technologies to provide a safe, secure Internet Protocol (IP)/dial-up platform. Compatible with many standard peripherals, the First Data FD100 gives merchants maximum versatility at an affordable price. 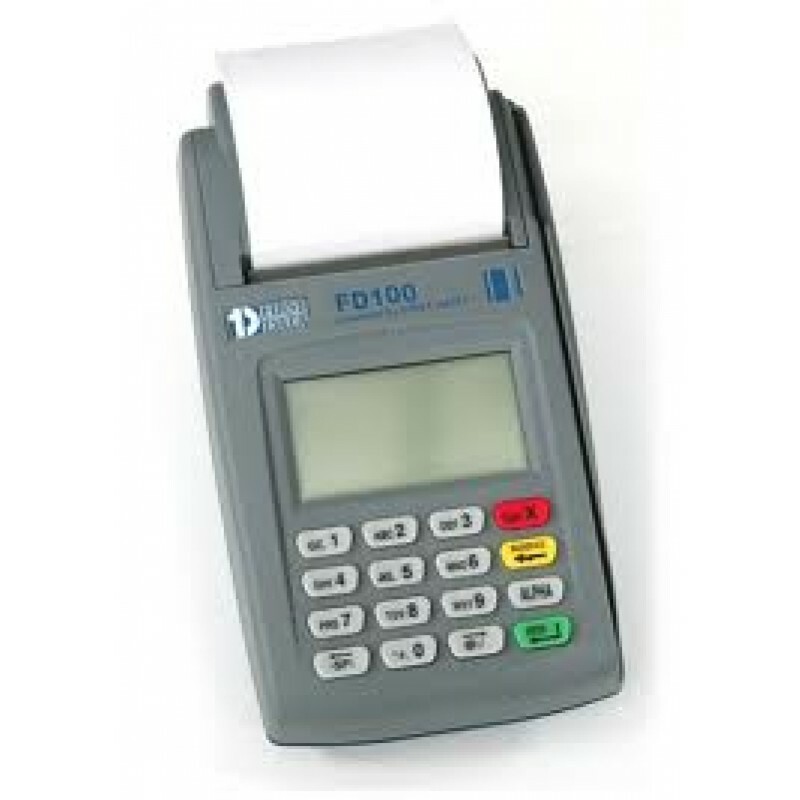 The First Data FD100 is one of the fastest and most secure point-of-sale terminals available. It is easily integrated, supports various communication interfaces, and can be adapted to changing environments and circumstances. * A 32-bit ARM 920T processor. * An intuitive touch screen display. 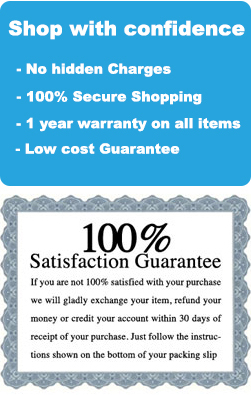 * A lightning-fast printer capable of producing 15 lines per second. * Touch screen capability with a 128 x 64 graphic LCD display. * 64 MB RAM standard memory. 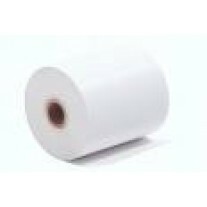 * A three-inch wide thermal roll printer.